The Women Get Back (WGB) is a Capacity Building project within the framework of the European Commission’s Erasmus+ Programme with 5 project partners from Europe (Bulgaria, Italy, Portugal, Romania and Spain) and 5 project partners from Latin America (Argentina, Brazil, Paraguay, Peru and Nicaragua). 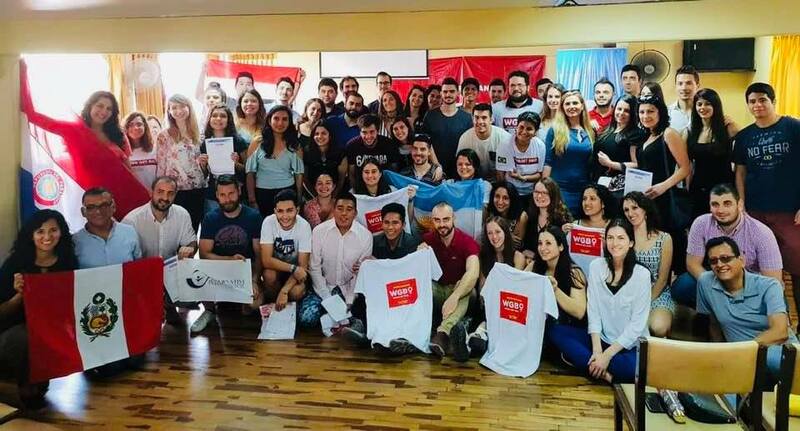 The project lasted from August 2017 until March 2019 (20 months) and ended in Lima, Peru with a Youth Exchange and a Final Conference. The overall objective of this Capacity Building Project was to transfer to youth workers innovative training methodologies to improve guidance and counselling, vocational and professional training in EU and Latin America for young women returning to work after a hiatus in their careers, as a result of maternity, illness, unemployment (NEET), or who are in a situation of self-employment. Mar 2019: a final conference in Lima, Peru.